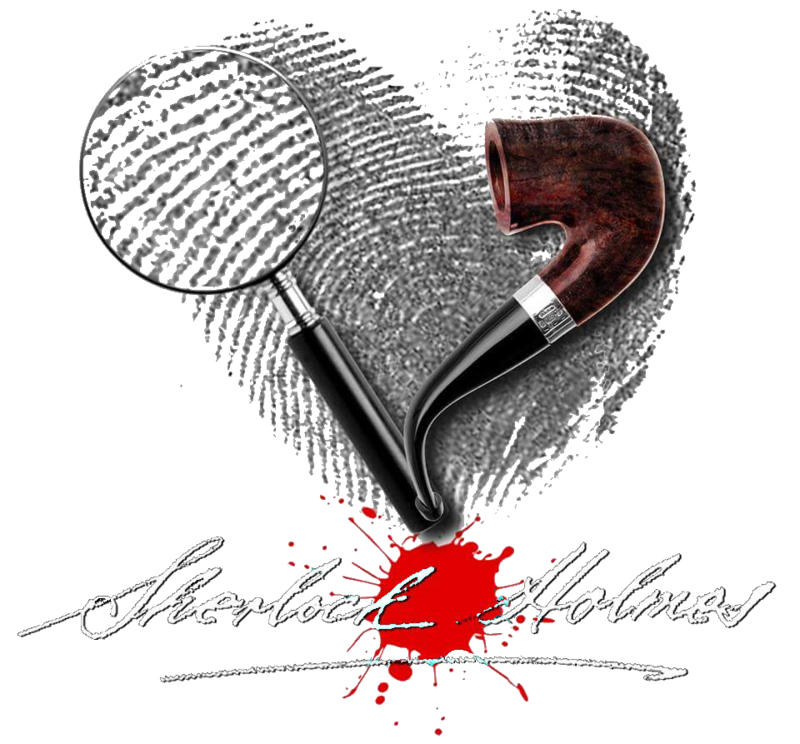 Bonnie MacBird is the Harper Collins author of a Sherlock Holmes series of novels in the style of Sir Arthur Conan Doyle. Her first, Art In The Blood was translated into fourteen languages, and was a Publisher’s Weekly Editor’s pick, the second Unquiet Spirits is a bestseller with a starred Publisher’s Weekly and kudos from the WSJ and many more. Her third, The Devil’s Due is in work. She is a former screenwriter (TRON), Emmy winning producer, and actor, and is a regular speaker on Sherlock Holmes and writing.